Wärtsilä's Roger Holm has been putting in place the building blocks for a smart marine ecosystem. ONE company stands out for going above and beyond short-horizon maritime technology. Wärtsilä’s commitment to leadership in the smart marine ecosystem space has been hugely impressive, if somewhat lacking in detail. Roger Holm, as president of the marine solutions business, will find his role more defined when Wärtsilä reorganises into two divisions — covering marine and energy — early in 2019, which will enable each to offer a strong focus on lifecycle solutions to specific needs. The phased opening of the Smart Technology Hub in the Finnish city of Vaasa from 2020 will concentrate the testing, development and production of solutions for maritime and related sectors. This will be “a honeypot of innovation” for Wärtsilä, its customers and suppliers, and local universities, Mr Holm told Lloyd’s List. 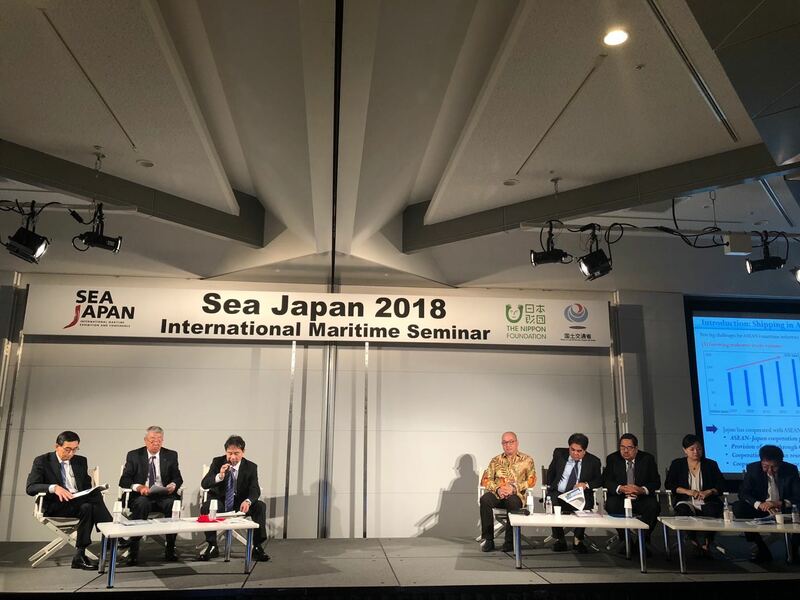 Speaking at the launch of the company’s Oceanic Awakening initiative at SMM in September, Mr Holm said a great deal had been achieved in the drive towards a smart marine ecosystem. However, it would take at least five more years to achieve all the benefits. Wärtsilä’s stated goal is to enable the development of sustainable societies with smart technology. For maritime, this will feed through to reduced fuel consumption, safer operations and improved connectivity between the ship, port and city. Mr Holm is well aware that more flesh needs to be put on these meagre bones; nevertheless, this ranking reflects a challenging proposal that should change the way the maritime sector thinks about the environment in which it operates. THE acquisition by Kongsberg Gruppen of Rolls-Royce’s commercial marine division in mid-2018 followed months of speculation. Rolls-Royce’s focus on autonomous shipping seemed to have dissuaded other potential suitors, so the advice given to Geir Håøy by Egil Haugsdal, head of Kongsberg’s marine division, was critical. Kongsberg already had a strong presence in automation, navigation and control systems, while Rolls-Royce brought expertise in propellers, propulsion systems, handling systems and ship design. Combined, the companies have equipment on 30,000 vessels worldwide. Earlier in the year, Kongsberg had linked up with Wilh Wilhelmsen to create a new company, Massterly. Mr Håøy commented the venture would be “crucial for digitalising the infrastructure and operations” of a fleet of remotely controlled, then fully autonomous ships. The acquisition of Rolls-Royce brings that interest closer to reality. Mr Håøy has encouraged a significant expansion of Kongsberg’s marine division that will pay dividends by the end of 2020. IN SEPTEMBER, Fortune placed ABB eighth in its Change the World ranking for the company’s efforts to speed up the adoption of clean-energy electric transportation. The philosophy flows through the business, and ABB’s marine and ports division has spent 2018 working on a wide range of initiatives that align with the drive for zero-emission technology. Building on the “Electric. Digital. Connected” approach developed in 2017, the division’s managing director Juha Koskela has been pushing the benefits of electrical over mechanical solutions alongside the manoeuvrability of Azipod propulsion. In addition, he has added his weight to the push for fuel cells on cruiseships. “Fuel cells have been the next big thing for 25 years, but they are now a reality,” he said. Mr Koskela's division is piloting a fuel cell system on a Royal Caribbean International vessel, the first such system to provide an energy source for a luxury cruiseship. With technology under development in turbochargers, fuel cells and integrated automation and propulsion systems, this ranking reflects the push for greater operational efficiency made by Mr Koskela’s marine and ports team. THIS has been a great year for Wilhelmsen’s unmanned aircraft systems (UAS) or drone technology. After signing a memorandum of understanding with Airbus at Posidonia, Wilhelmsen was invited to help develop the UAS regulatory framework for Singapore. This comes with dedicated funding for a ship-to-shore delivery project. Mr Johansen said Singapore’s backing would help to develop technological solutions such as ship localisation and precision landing, an onshore parcel station and an automated package delivery system. Wilhelmsen has been working with Airbus on a trial to delivery spare parts, documents, water test kits and 3D printed consumables to vessels at anchor off Singapore. “As part of standard husbandry service, we organise the delivery of essential spares, medical supplies and cash to master via launch boat, day in, day out. However, delivery by drone is much more cost-effective, quicker and, frankly, safer for all involved,” said Mr Johansen. DR UWE Lauber signed off on one of the most significant rebranding exercises in marine technology this year as MAN Diesel & Turbo switched to MAN Energy Solutions. The development of sustainable technologies began in 2017 with a view to becoming the main source of revenue by 2030. Like his competitors, Dr Lauber is betting on a carbon-neutral future and seeks to become the provider of “complete solutions”. However, rather than tweaking the product offering, MAN has revised its brand. Dr Lauber’s commitment to decarbonisation of shipping is not new, yet it remains focused. “We need a new deal to drive this [decarbonisation] initiative that unites shipowners, ports, shipyards and engine manufacturers, as well as politics,” he said. 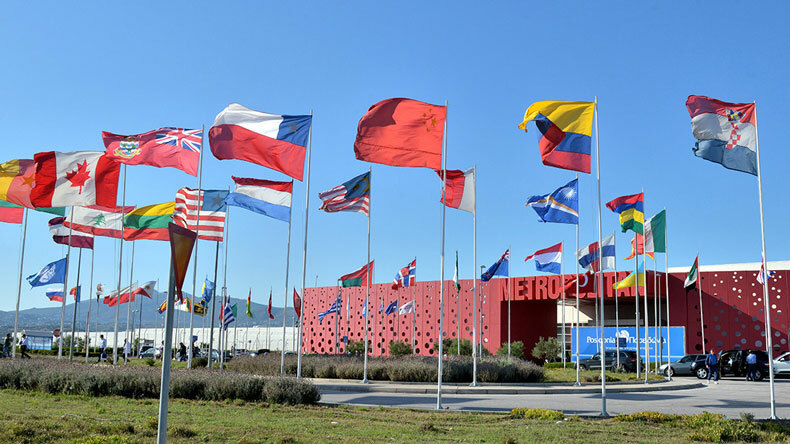 Rules and regulations must be valid for everybody around the globe, Dr Lauber said at SMM this year. New world order: Container trade in a time of disruption. 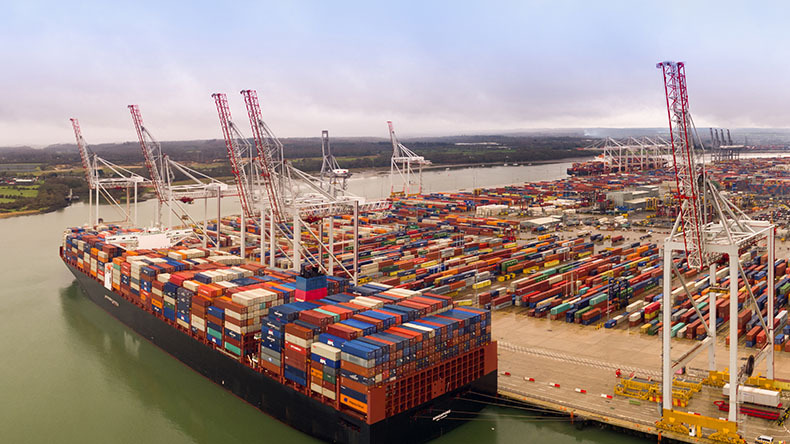 The Lloyd’s List report looks at future global container trade patterns in the context of widespread disruption that is testing existing trade patterns and creating new alliances. The report explores new opportunities and emerging risks from changing political alliances, advances in technology, and other transport modes such as road and rail. Download a sample brochure with contents page, executive summary and data snapshot on our new e-commerce store. DEMAND for environmental products hit a low point in 2016, picked up as 2017 progressed and has increased rapidly throughout 2018. Tom Erixon has enjoyed his quarterly earnings calls this year with all three divisions of Swedish manufacturer Alfa Laval, including marine, posting positive demand. PureBallast and PureSOx systems have been high on shipowners’ shopping list. 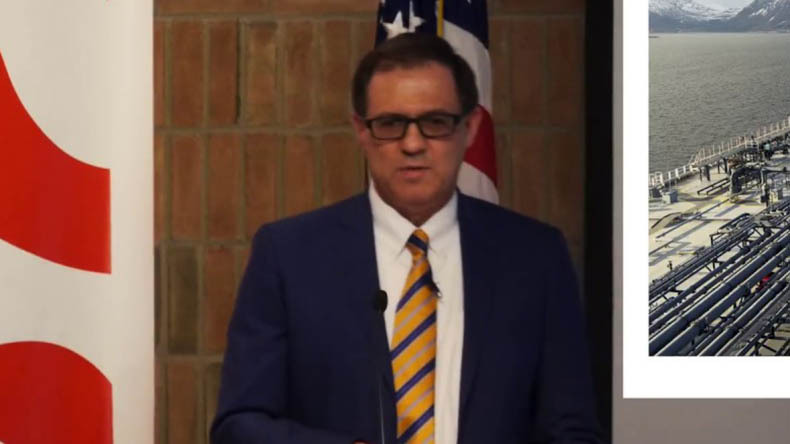 He does offer a note of caution, however, as order intake is expected to slow a little, reflecting the continuing uncertain shipping market — and as the two largest markets, the US and China, are involved in tariff talks. AIR lubrication systems have been around for more than five years and have often been dismissed as a gimmick. However, Noah Silberschmidt’s determination has seen big-name backing this year as Carnival cruiseship Diamond Princess has reported fuel savings of more than the required 5% after trials, and this year Grimaldi Group has placed an order for air lubrication systems on 12 of its newbuilding ro-ros. Analysis by Lloyd’s Register, DNV GL, Carnival and Shell have given weight to Mr Silberschmidt’s claims. Air lubrication might not be revolutionary but in combination with an alternative fuel source, this technology has come of age. WHILE environmental issues have dominated the year, Lloyd’s Register’s initiative to encourage fresh thinking about safety was widely recognised. Steve Price has a track record of working with accelerators, which enable existing ideas to gain size and scale quickly, rather than nurturing new ideas in an incubator. Under the banner of ‘Innovation in detecting safety risks in critical infrastructure industries’, Mr Price’s team offers trial funding and partnerships with industry players. Developments in technologies such as computer vision, artificial intelligence and wearables are opening up ways to identify ways to identify how safety risks are identified and managed. 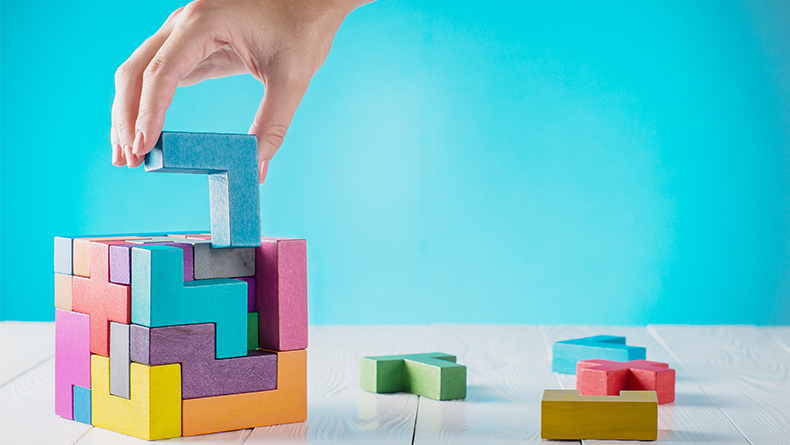 Although LR itself has not come up with new technology, its role in enabling start-ups to become commercially beneficial is the reason for this ranking. 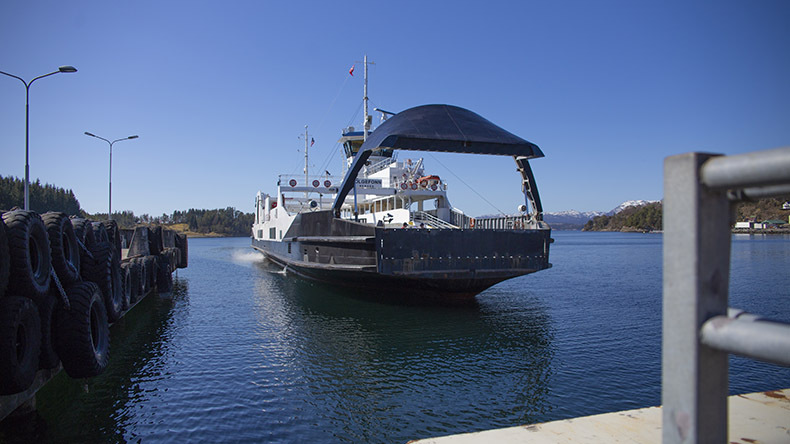 NORWEGIAN operator Havila Kystruten has ordered four newbuilding ro-pax cruise ferries with LNG power and propulsion provided by Rolls-Royce commercial marine. Steiner Oppedal, who heads the LNG fuel systems team at Rolls-Royce, stresses the significant reduction in greenhouse gas emissions from the process system, control and safety systems and Bergen gas engines. Cruiseships and ferries operate in densely populated and pristine areas, so the work carried out by Mr Oppedal’s team in providing engines that burn safe and environmentally friendly fuel is significant. According to Rolls-Royce, most crews working on LNG-fuelled ships “would prefer not to work on conventionally fuelled vessels again”. VERACITY, DNV GL’s data management platform, saw service subscriptions rise to about 1m in little more than a year after its launch in 2017 as customer explored advanced data sharing. Mr Markussen says the emphasis has been on making this platform a place where companies can tap into relevant features and connect with each other. “The buzz around the Industrial Internet of Things and big data often neglects that companies require cost-efficient digital infrastructure and the tools needed to interact with customers and suppliers,” he said. DNV GL’s group chief executive Remi Eriksen said Veracity’s success indicates a hunger in many industries for solutions that create value from data. A phased approach began with selected clients, then public view, then general availability. 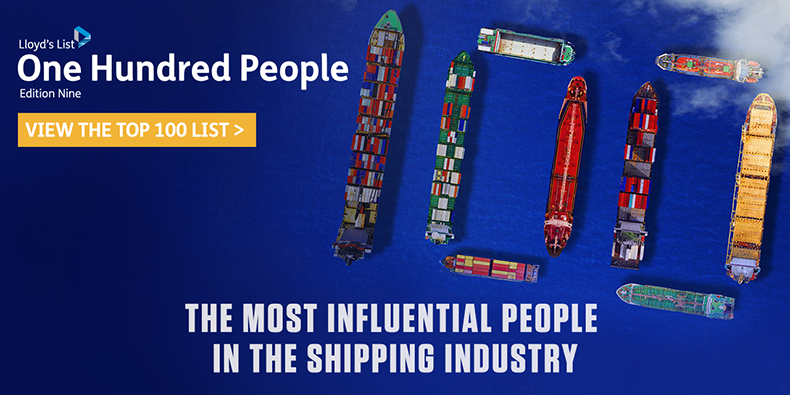 The Top 10 technology leaders list is compiled by the Lloyd's List editorial team and considers people and companies that are driving real digital change across the maritime industries.